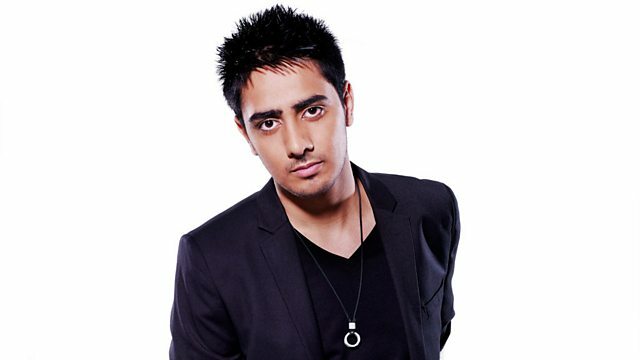 BBC Asian Network - Yasser, Desi Circus Cold Fever! Yasser with your Friday night. Terry Mardi from Desi Circus is on the show talking about a new festival he's involved with and Cold Fever perform. Your weekly Friday night party and new music show with Yasser. This week we have Terry Mardi from Desi Circus on the show talking about a new festival he's involved with and Cold Fever will be performing. Every week you can trust in Yasser to introduce you to fresh new talent from the BBC Introducing portal and as well as Cover Story where Yasser finds the best covers out there by unsigned artists. Want more? Relax, switch off and enter another sphere with new beats in the Future Beat Generator. Mele Vich - The Mixes - EP.